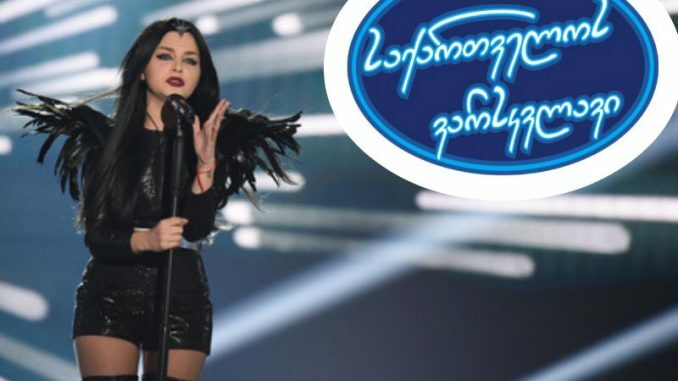 Broadcaster GPD will use the talent show Georgian Idol to pick their singer to represent Georgia at the Eurovision Song Contest 2019. The winner of the talent show will be the singer for Tel Aviv 2019. There are no details of how the song for Eurovision will be selected after the winner of Georgian Idol is known. However, it is likely that it will be internally selected by the broadcaster afterwards. Georgian Idol has been running since 2008. Two Idol winners have previously gone on to represent Georgia at Eurovision. Nodiko Tatishvili (2013, “Waterfall” with Sopho Gelovani) and Nina Sublatti (2015, “Warrior”). Sublatti became a judge/coach of Georgian Idol in 2017.